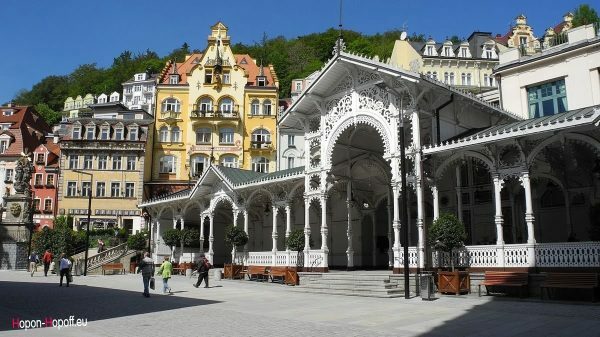 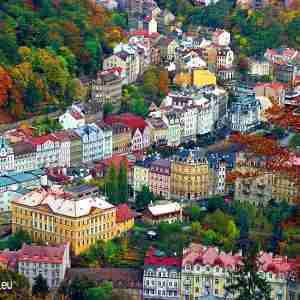 Day trip to the spa town of Karlovy Vary, about 100 km west of Prague. 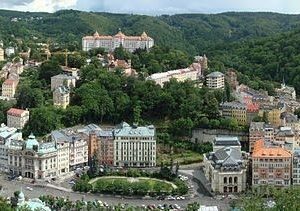 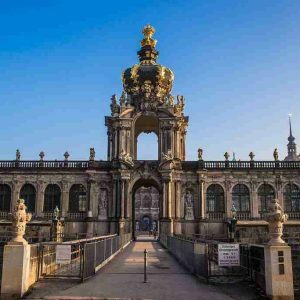 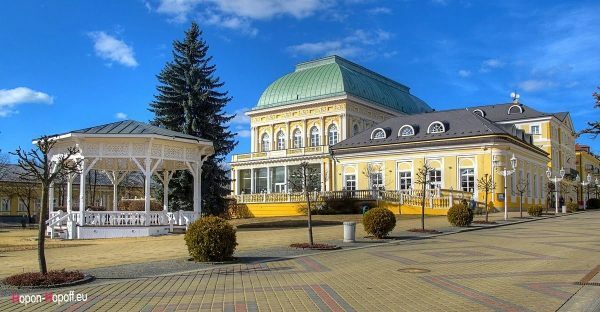 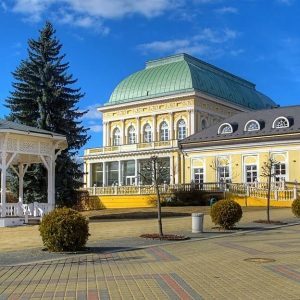 The world famous spa was founded by the Czech king Charles IV in 1358 and the local mineral springs have healed many celebrities, such as the German poet Goethe and the Russian Tsar Peter the Great. 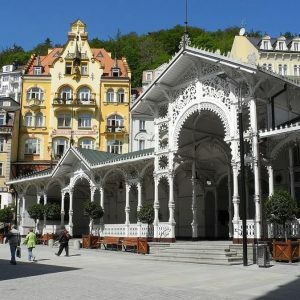 While walking along the colonnade, you´ll have a chance to taste the hot springs as well. 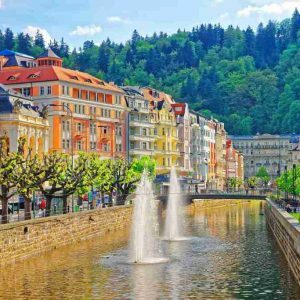 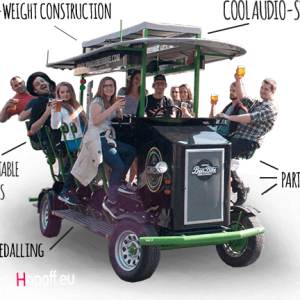 The trip includes a visit to the famous glass factory Moser and a guided walk through the historic center. 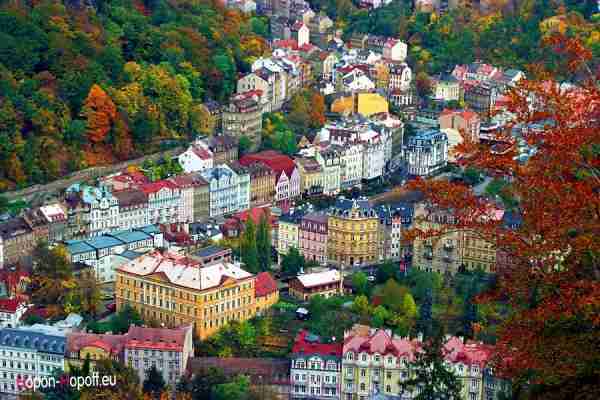 Before returning to Prague, you will have free time for shopping or for a walk.